Sed eget blandit augue. Etiam ac sapien vitae elit bibendum. 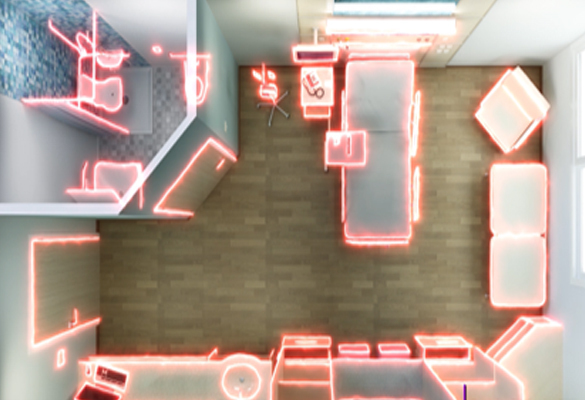 There's been a flurry of discussion around this emerging, often multi-drug resistant, fungus that causes serious and often deadly infections in healthcare settings. 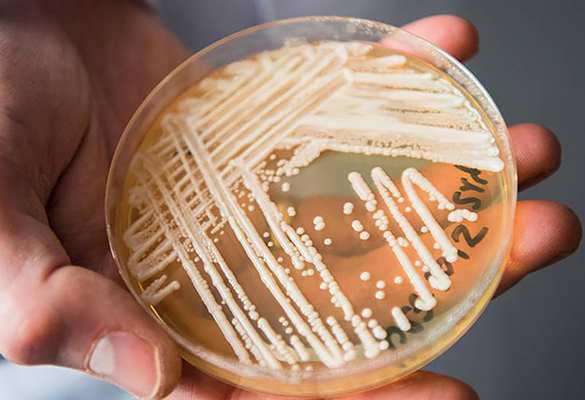 The CDC has termed Candida auris (C. auris) a "serious global threat," offering guidance for healthcare facilities who are treating patients with an infection or those who are taking preparatory measures in the event a patient with C. auris enters their facility. 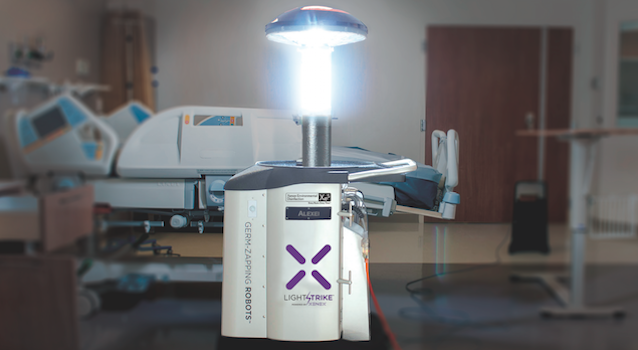 LightStrike's patented Pulsed Xenon light has been validated to destroy multi-drug resistant pathogens such as C. auris. 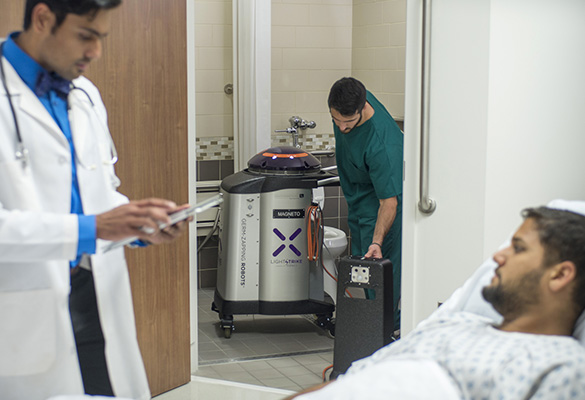 Adding the Xenex Robot to your hospital's infection prevention bundle can help prevent the spread of C. auris and many other multi-drug resistant pathogens that pose an infection risk in the hospital environment. 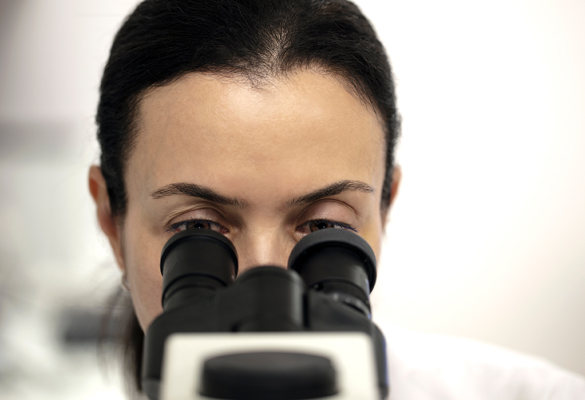 If you're interested in talking with a Xenex representative about our protocol for C. auris, click here.